D.A. 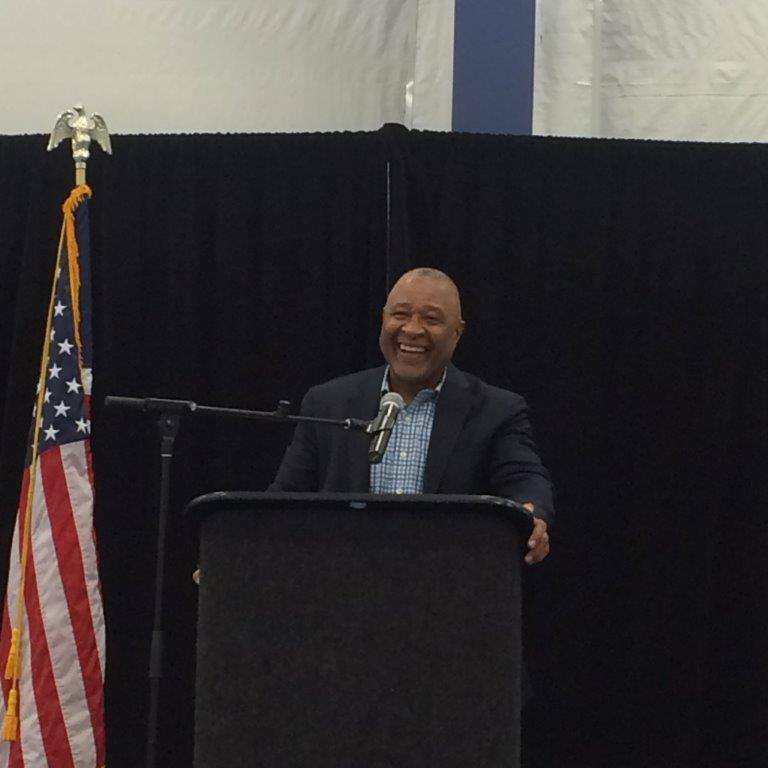 Dodd was pleased to donate to the Benton Harbor, MI Boys and Girls Club and equally pleased to attend the Boys and Girls Club – Passport to Manhood-Young Man of the Year Award Breakfast Celebration, featuring Keynote Speaker, Hall of Fame Baseball player, Ozzie Smith. D.A. Dodd would also like to thank Pearson Construction for spear heading the donations from local contractors to this great cause. We would all love to see these young men become involved in the Skilled Trades.